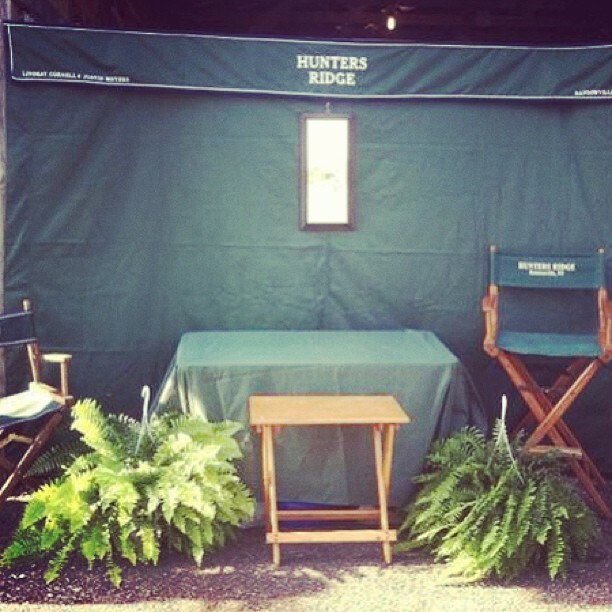 Hunters Ridge is a 27 stall training/boarding facility that prides itself in professional instruction and consistent care. 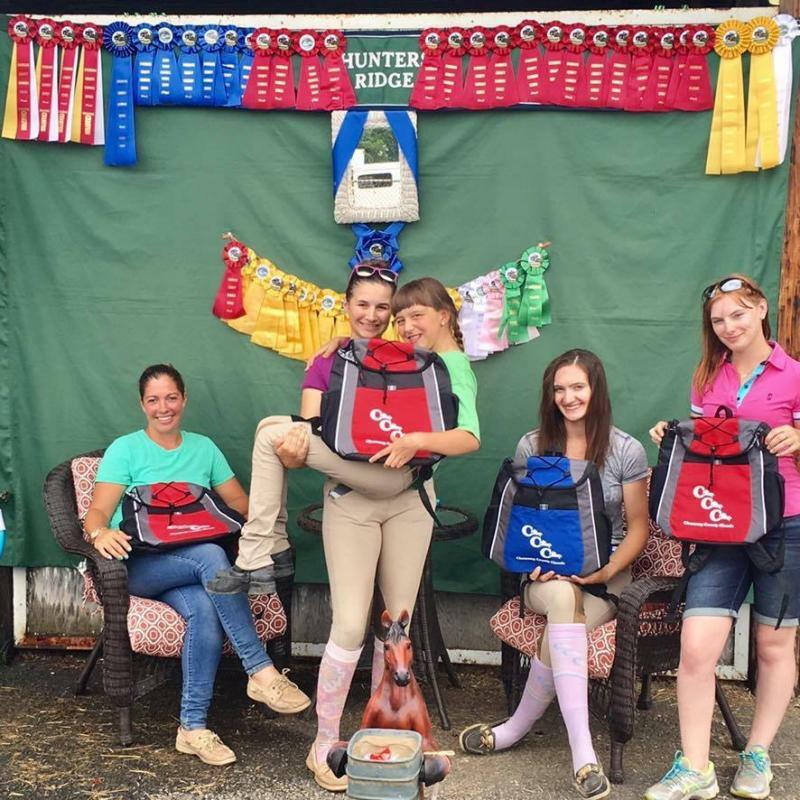 Whether you are looking for quality riding instruction, a place to board, trying to find your next partner or selling the one you have...Hunters Ridge has something for you! 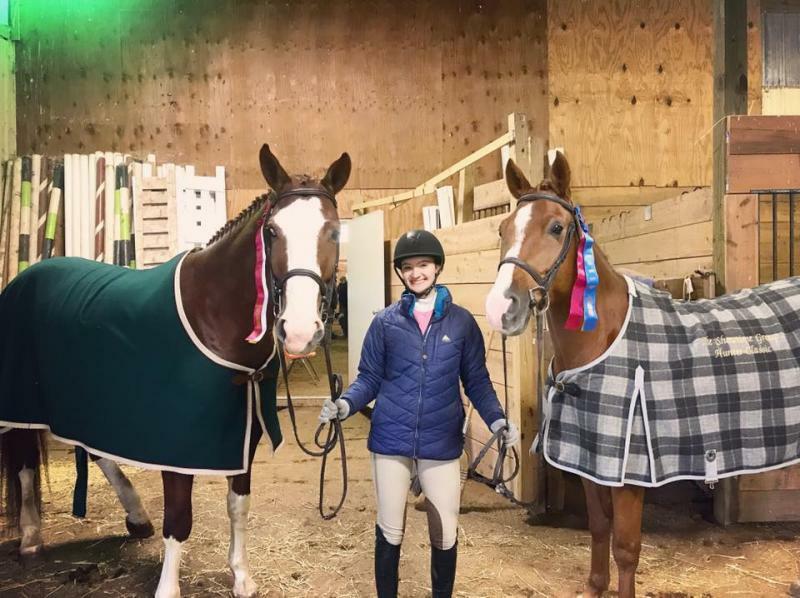 **Remember Riding Lessons and Leases make great gifts! **WE NOW ACCEPT ALL MAJOR CREDIT CARDS! Copyright 2019 Hunters Ridge, Inc. All rights reserved.